ME" & "YOU" Pendant Charm"
birthdays and anniversaries to job promotions and weddings or congratulating a new mum. 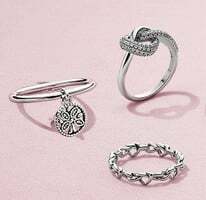 Crafted from precious metals like sterling silver and 14k gold, PANDORA jewellery is a beautiful way to mark a new life chapter. 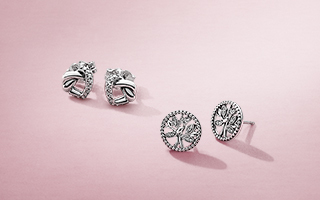 Jewellery to celebrate a graduation, a new job and life's milestones. 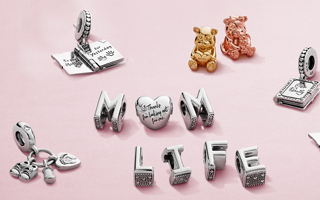 Congratulate a new mum or mum-to-be with a heartfelt jewellery gift. 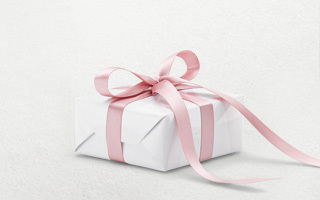 Jewellery gifts that will blow everyone away. 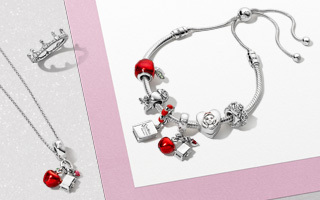 Celebrate love with stunning jewellery for brides and bridesmaids. 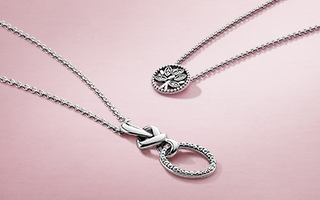 Make every moment special with dazzling jewellery. 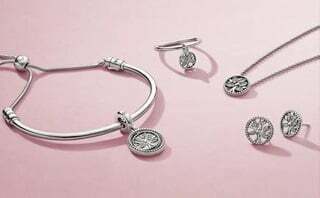 Mark new beginnings beautifully with timeless jewellery.